iTunes is one of the world’s most popular music playing software programs. iTunes makes it easy to sync music to your iPod, iPhone, and other i devices. Unfortunately, iTunes does not natively support Android devices. This means Android users often just manually copy and paste music from their iTunes library onto their Android storage units. 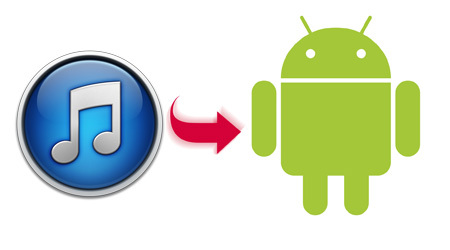 Well, there’s finally a good solution to your iTunes/Android syncing woes. Unfortunately, it’s only available to Android users in countries where Google Music is valid (i.e. the United States). Anyways, if you’re an American Android user looking for a way to sync your iTunes library with your Android device, keep reading. Go to https://play.google.com/store/music in your PC’s web browser and look for the My Music link in the top left corner of the screen. Click Upload Music in the top right corner of the next screen and then click Download Music Manager. Save the file, wait for it to finish downloading, then run the installation file and move onto step 2. 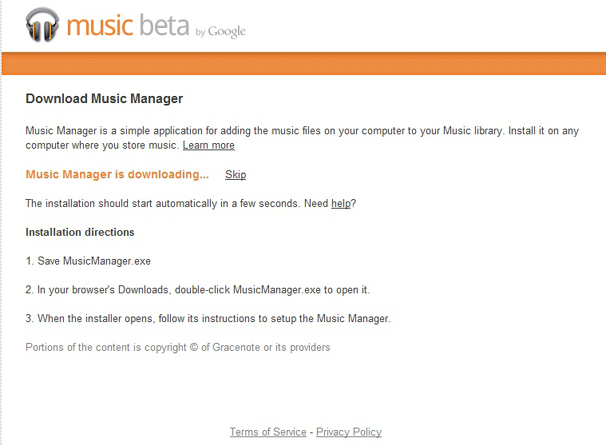 During the Google Play Music Manager setup phase, you’ll be asked to sign into your Google account. Sign in and then, from the setup wizard, choose Upload songs to Google Play. At the next window, click the radial button beside iTunes and then click next. Choose Upload all songs and playlists. 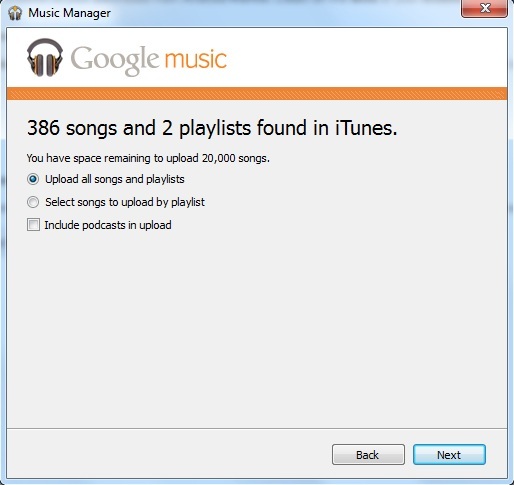 During setup, you can choose to forever link your Google Music Manager library with your iTunes library. To do that, just click Yes when asked if you want to automatically upload songs to your Google Music Manager library in the future. Once you complete setup, the Google Music Manager icon will appear in the system tray, after which your songs will begin uploading into the magical Google Music cloud. Once that upload is complete, you can access your songs anywhere you have internet. 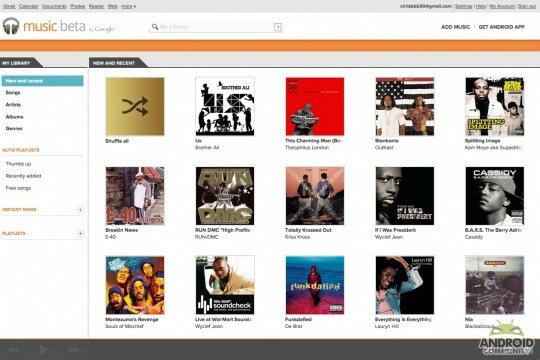 If you want to listen to Google Music offline, you can choose to download certain songs, artists, and albums onto your device. Now that your iTunes music has been uploading into your Google Music cloud, it’s time to download it onto your Android device. To do that, go to your Android app drawer and open the Play Music app. Browse through your music to find any artist, song, or album. Then, look for three vertical dots next to that entry, tap that, and choose Keep on device. Your downloaded music will have a small orange pin symbol in the bottom right corner. You can also choose to only listen to downloaded music by tapping Listen Now and choosing This device from the dropdown menu.